If you have clothes, toys or other items for babies and children that you no longer use, we can pass them on to a local family who really needs them. Please check our latest monthly wish list under Latest News to find out what items we currently need, space is limited so we can only accept items from this list. Please note, that we reserve the right to sell items which we cannot rehome. All proceeds will be used to buy new items needed to support the pre-loved bundles we send out. 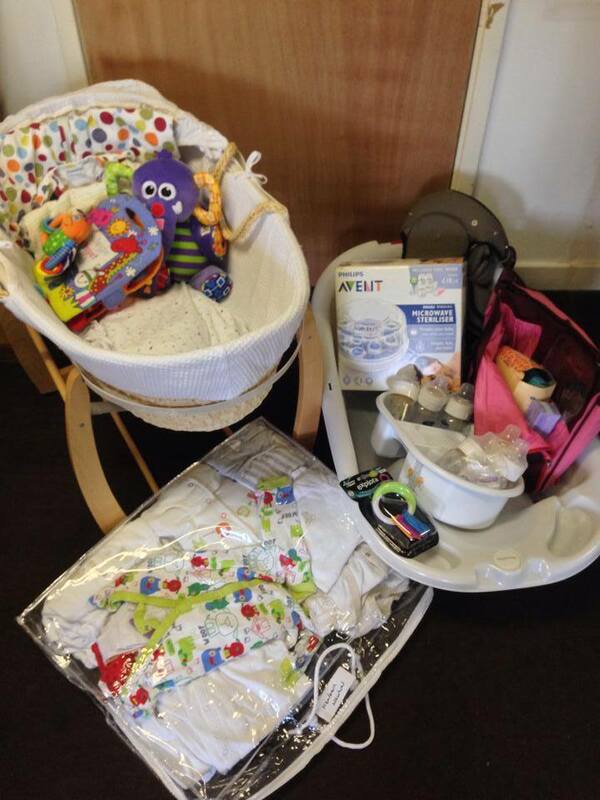 Please check the list of baby and children’s items we rehome to see if we can take what you have to donate. If the items you have match what we can rehome, please email us with a list of what you have to offer and check our ‘How to donate page to find out where to take your items and when. Please note that we are not currently resourced to offer a collection service. If you aren’t in the Surrey area click here to find a baby bank near you. If you have a cot, pram, pushchair or highchair, these items have mandatory safety standards. We can only rehome them if they pass our safety checklist and meet the standards. Please take a few minutes to read the standards below. Check that the rails and base slats are present and are not splintered or otherwise damaged. Any metal rails or bars should not be bent or damaged. Assembly instructions MUST be provided with the cot and all screws/fittings placed in a sealed bag and securely taped to the cot frame. If you do not have the instructions then check online as many are available to print, or get in touch with us with details of the make/manufacturer and we will advise if we can source them. 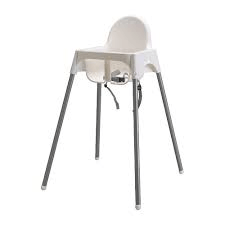 We can rehome highchairs if they have a tray, safety harness, are sturdy and secure, with brakes if on casters and are clean. The folding chassis’ must have a primary and secondary locking device. Do they both engage and work properly? Is the safety harness in good condition? Make sure the harness is secure and the straps are not frayed. Does the parking brake work both forwards and backwards, and does it engage properly? Have the tubes or linkages been bent by heavy impact with kerbs or stairs? 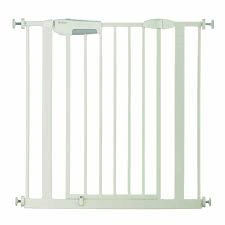 If you have a safety gate to donate, please try to remember to include the adjuster screws and bolts, suction cups for mounting on the wall, any extension bolts etc with it, in a clear plastic bag, taped to the gate. All clothing should be freshly laundered please and sorted and bagged by size and gender. We stock sizes Newborn to 16 years. If clothing or linen has been in storage it’s important that it is washed again before donating to us. Stripey Stork prides itself on passing on items in great condition. It makes all the difference to the mum on the receiving end. If you are not sure whether your clothing donation is suitable or not, a good barometer is would you give it to the children of a good friend? If the answer is yes, we are happy to receive it. We re-home toys for children up to the age of 16, so toys, games, puzzles and books are very welcome. If you would like to donate your pre-loved soft toys we ask that you please wash them first (please note that due to space constraints we only take small soft toys; if you have large ones please take them to your local charity shop). 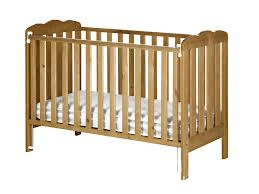 We also do not re-home used mattresses (of any type), electrical items, potties/toilet seats, door bouncers, Bumbo seats, car seats (of any type), used breast pumps (of any type) or maternity or adult clothing. Please review this list of what we can and cannot home and if in doubt please email us. If you are unsure whether your donation is safe you can check against our safety checklist. You can also assist by ensuring that your donation is cleaned before you bring it to us. Please see our FAQs if you have a question that is not covered here.